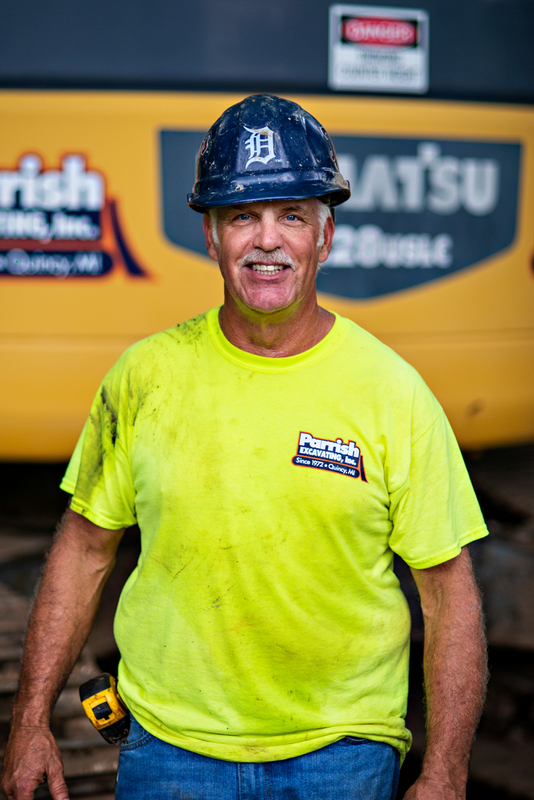 Our Team — Parrish Excavating, Inc.
Brad is a graduate of Michigan State University where he majored in Business and Communication receiving his BA in 1990. After his work with AIS Construction Equipment Company he returned to the family business in 1992. While working with his father, since 1992, they have been blessed to see the business grow from 5 employees to a peak of 25. Today, Brad serves as President and General Operating Manager and is hard at work guiding Parrish Excavating into the future. You name it, Mary has had to do it and since 1992 she has seen a lot and done a lot. Mary is part of the "glue" that holds us all together and her consistency is a vital part of our outreach success to customers and clients. Scott has been with the company since 1991 and has a considerable impact on the company's growth. His experience, particularly with utility construction proves to be extremely beneficial as the days go on. Scott's experience combined with his ability make him nearly invaluable. He's an asset to both customers and clients and the company. 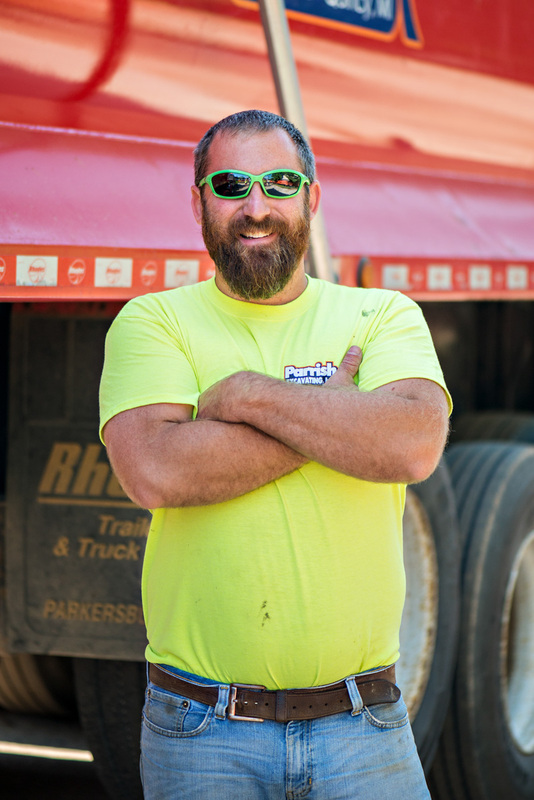 Dan has been with the company since 1994 and has a considerable impact on the company's success. His experience with site development and utility installations proves to be extremely beneficial to customers, clients, and the company.